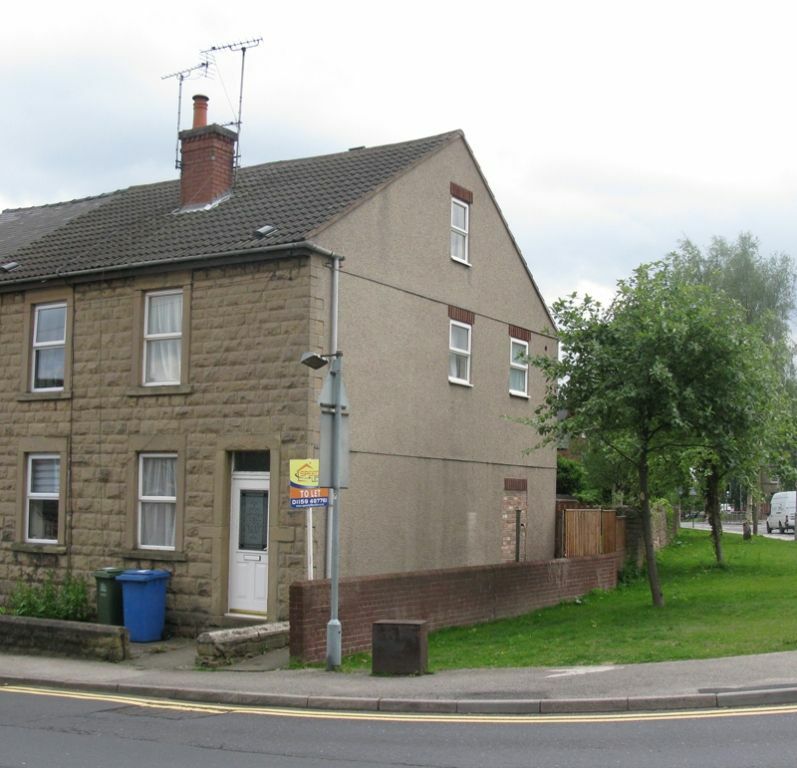 3 bed semi-detached property in Mansfield - just a short walk from the town centre. 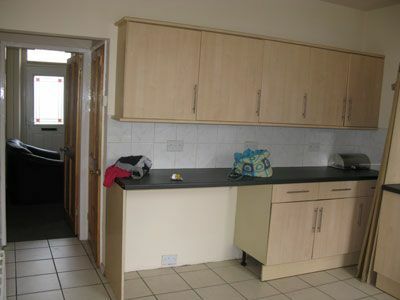 This lovely property has lots to offer and is perfect for a small family. 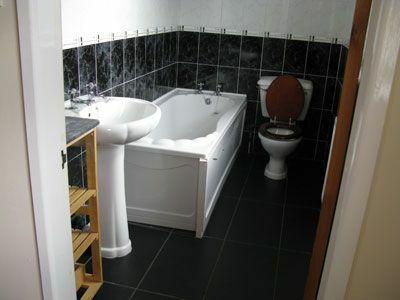 It comprimises a large living room , modern kitchen with cooker and hob, 3 well sized upstairs bedrooms and a bathroom with bath. 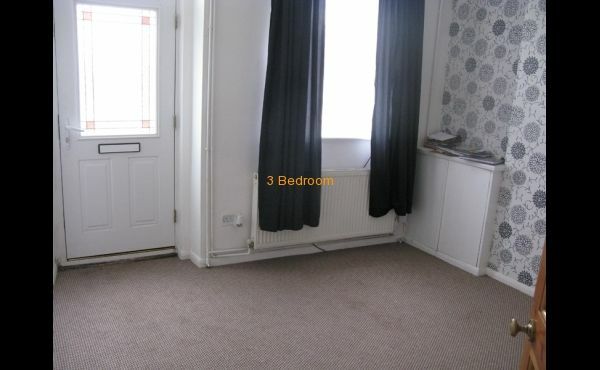 External features include a rear garden. 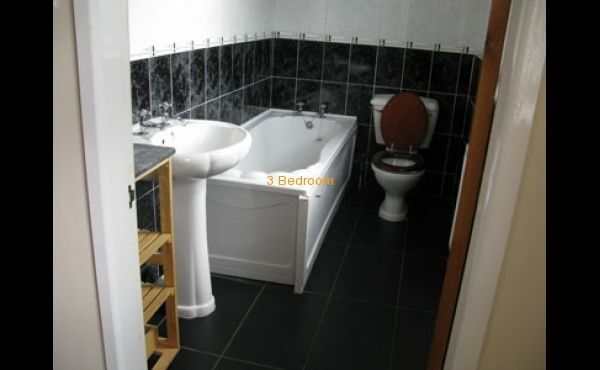 We strongly recommend viewing this property to truly appreciate what is on offer. 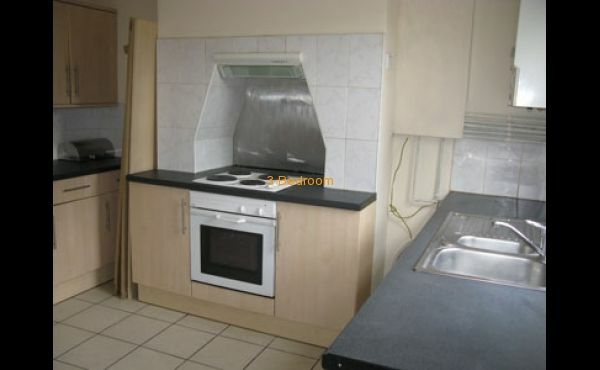 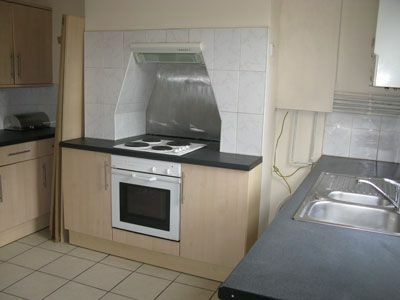 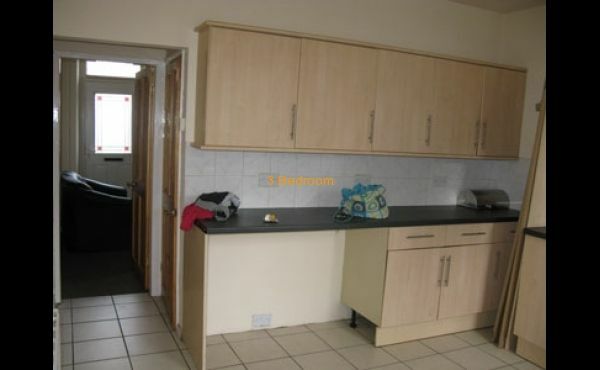 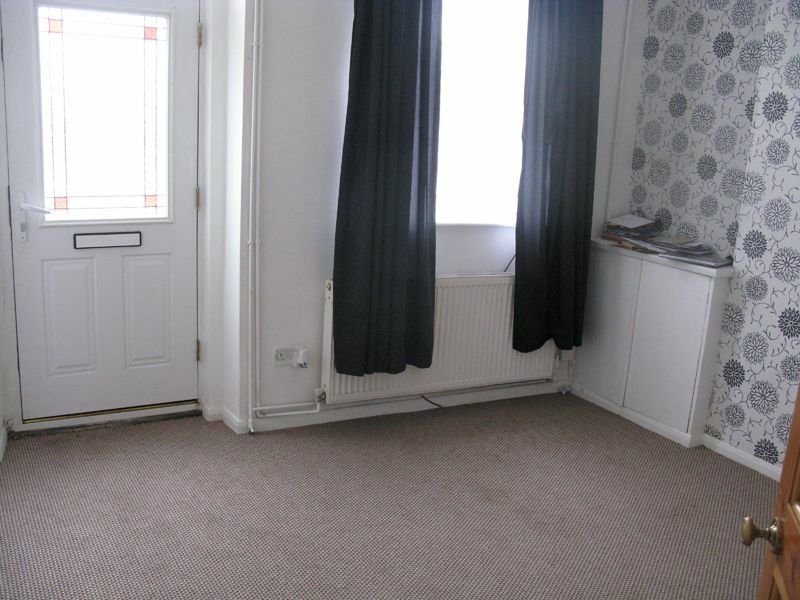 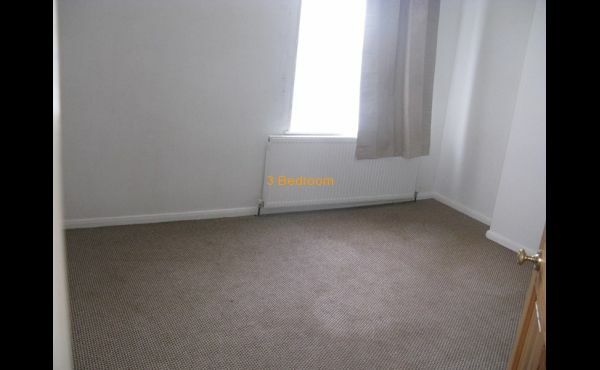 The property is located around a 5 minute walk into the town centre and train station. 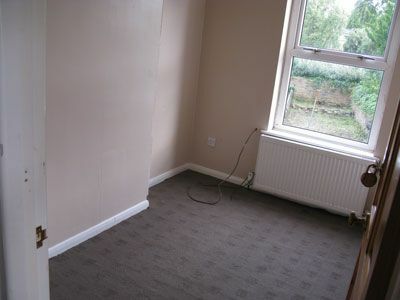 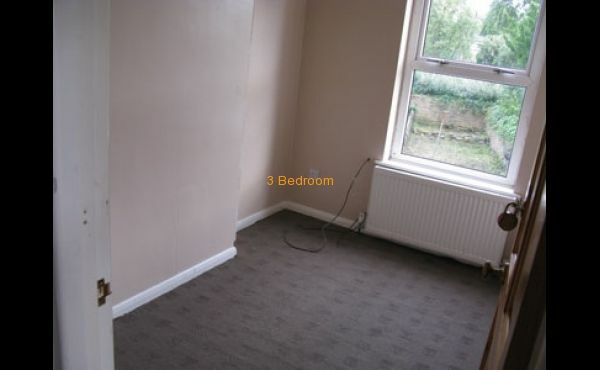 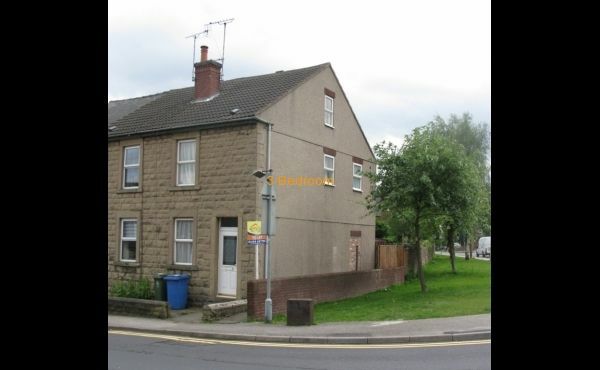 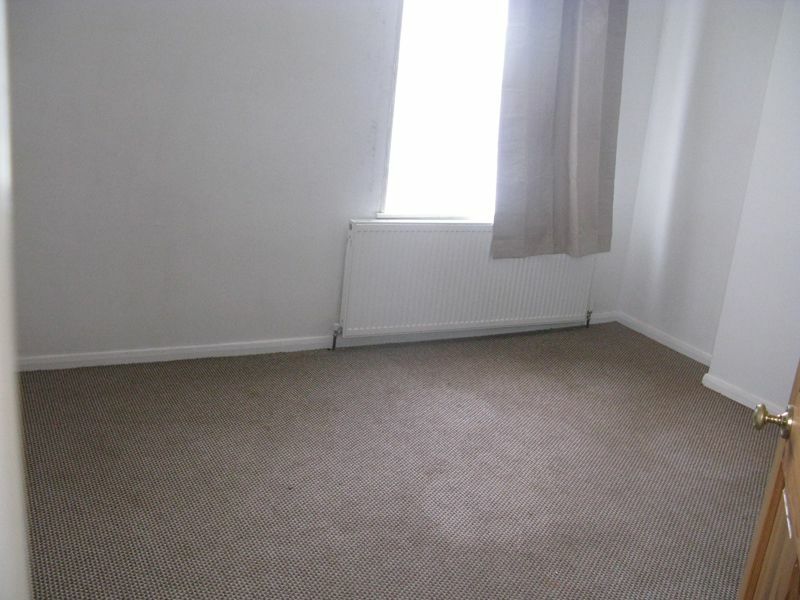 I would like more information regarding the property Wood Street Mansfield NG18 1QB 3 Bed property for rent!